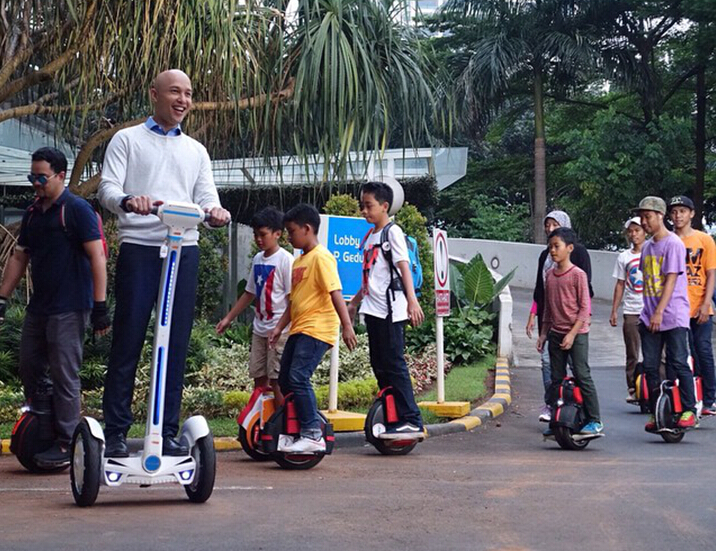 As an active promoter of "green travel", the electric scooter producer Airwheel Technology will sponsor the TTSK8 Open 2015 Roller Speed Skating Championship to be held in Malaysia from July 31 to August 1. The Roller Speed Skating Championship is the first and only open roller sports competition in Malaysia. This year, the championship will attract more than 150 domestic athletes and 300 athletes from countries including Thailand, Singapore, Indonesia, and India. Established in 2004, the Airwheel Technology Holding Co., Ltd. is a leading enterprise in the global portable intelligent transport industry. 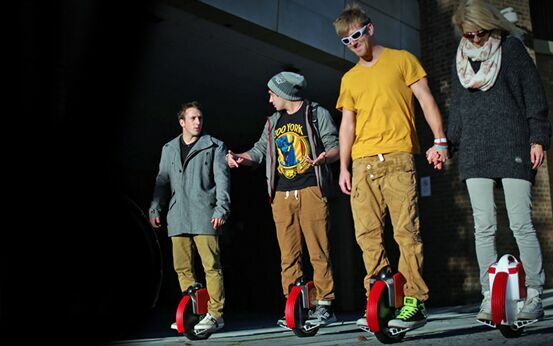 The Airwheel unicycles are self-balancing electric unicycles based on advanced gyro technology. Currently, Airwheel Technology self-balancing scooters offers four series of unicycles, namely Airwheel X, Airwheel Q, Airwheel S and Airwheel A, each with unique features. The Airwheel X series has a single wheel which makes for a playful fun ride; it only takes a day to learn how to ride it. The Airwheel Q series has dual wheels which allows for a more stable ride than one wheeled models. Most people manage to ride it in 5 minutes. The Airwheel A series is a newly launched series featuring a saddle on which the rider can sit and ride. The Airwheel S series two wheel self-balancing electric scooter features a revolutionary design with a wide platform and a long handle bar for users to comfortably hold while standing. In addition, the unit comes with built-in speakers, wireless Bluetooth connection, a display screen and 2 remote controls. The display shows battery life, speed and mileage. The remote controls the head lights and power. For this Roller Speed Skating Championship, the Airwheel will also prepare gifts for the audience, who can play games hosted by the Airwheel with chances to win the Airwheel X3 as award. Next：Airwheel S5 2-wheeled electric scooter: Why Using 16-inch Jumbo Tyres?